Whether you’re in Glasgow or further afield, when deciding which flooring to install in your home, it’s important to think about the long-term benefits that this will bring. Questions that might be asked may be; How long do you want your flooring to last? 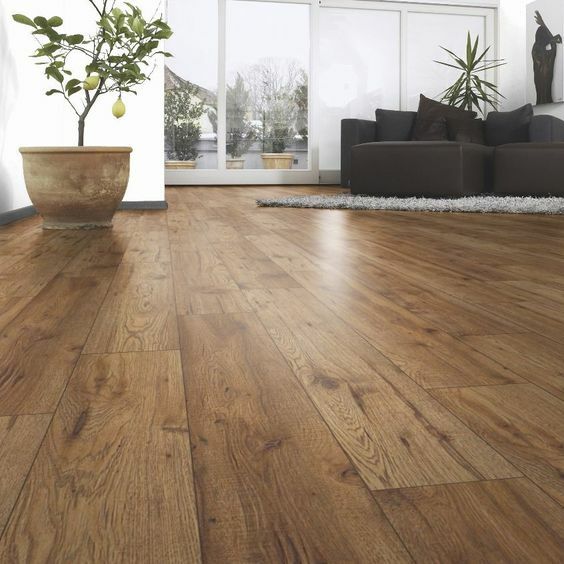 Do you want your floor to bring added value to your property? At Allfloors, we may ask home owners these questions when they come to see us. If you are in the market for flooring that will offer long term benefits for your home then at Allfloors we have the answer. Our products offer unique benefits to your home, even many years after installation. Carpet has a host of benefits for your home as well as being a very affordable flooring option. The insulation abilities that carpet brings are often forgotten about. The padding within carpet has the ability to keep the heat in your home. This saves you money over the long-term period as heating bills are reduced during the chilly winter months. Soft hardwood offers a range of positives to homeowners and more importantly long-term benefits. 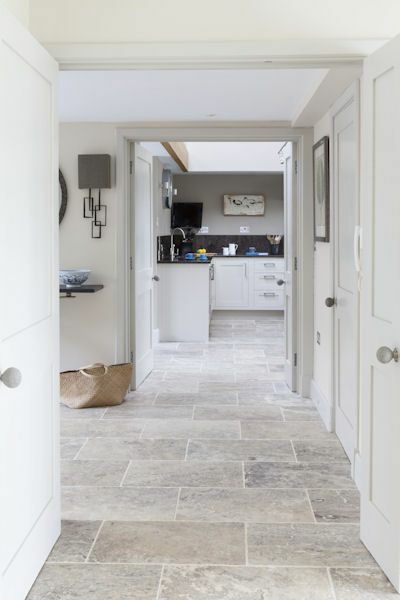 This type of flooring can add to the attractiveness of your home so it might attract more buyers when going to sell as well as adding value too. The lifespan of hardwood flooring is another plus point. If installed correctly and looked after it can last for decades. Many customers also refinish hardwood flooring so it can look nearly as good as new, even years later. One long term benefit that is often overlooked by hardwood is how the colour changes over time. Hardwoods have a unique way of aging but as each change happens, it accentuates the complexity and beauty of the natural wood. A fantastic long term benefit apart from looking great is that if your floor becomes badly damaged through an accident, it may be possible to replace a part of your LVT with a single tile. This can also sometimes be the case with laminate flooring. 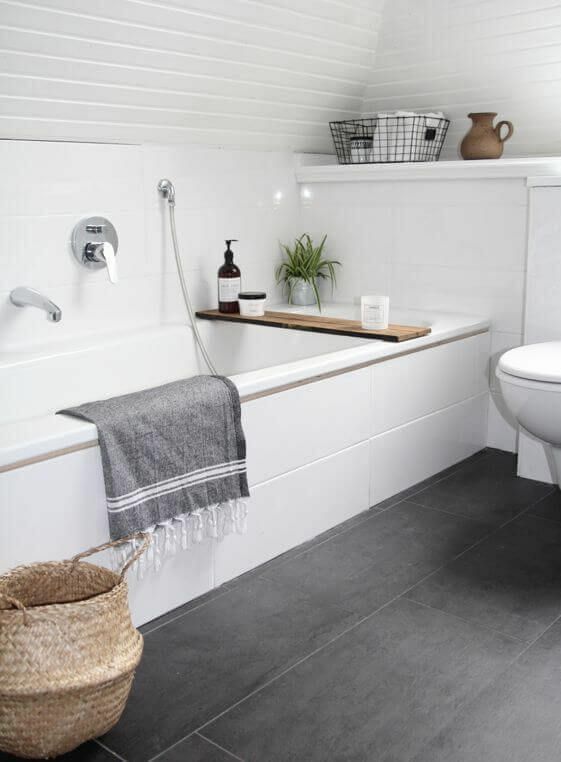 At Allfloors, we recommend holding on to any extra tiles or planks at the end of installation as they may come in handy in the future. If you’re looking to improve the look of your home then get in touch today! Also stay up to date on the blog which is updated regularly.